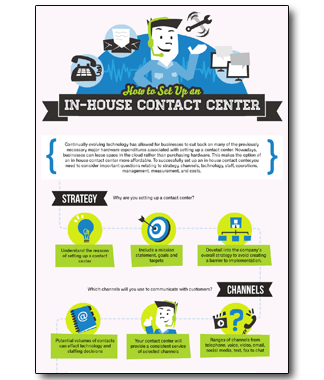 In-house contact centers are becoming more of a reality with the cloud. This can be a big win for all businesses who care about their customer experience. You get maximum control of the contact center so your customers are happy and keep coming back. Download this infographic to get started!